The Jesuit Refugee Service (JRS) is an international Catholic organisation with a mission to accompany, serve, and advocate on behalf of refugees and other forcibly displaced persons, that they may heal, learn, and determine their own future. 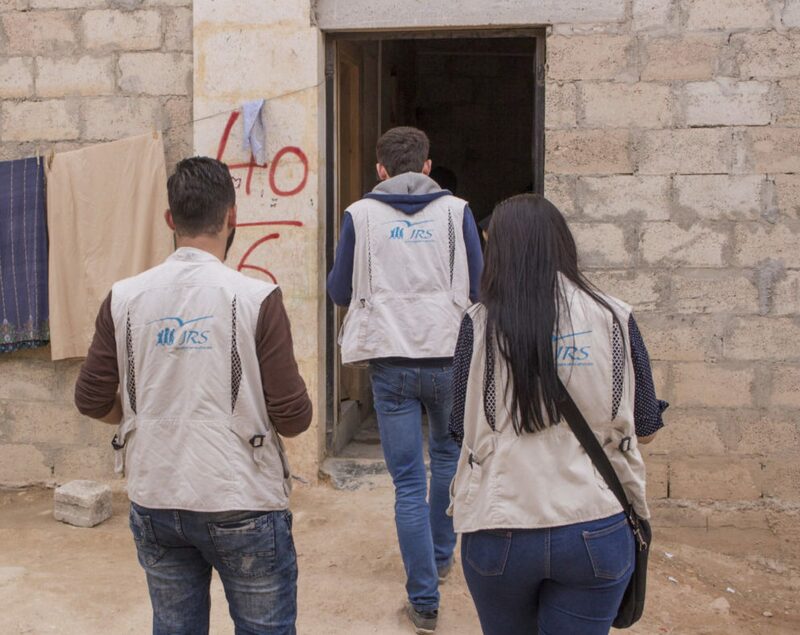 JRS programmes are currently found in 52 countries, serving refugees and other forcibly displaced persons in conflict zones and detention centres, on remote borders and in busy cities. We run pastoral care and psychosocial support programmes in detention centres and refugee camps, and provide humanitarian relief in emergency displacement situations. Education and livelihoods programmes provide skill development and opportunities for integration into host communities. We never cease to advocate for the rights of refugees, and to articulate the obligation to protect the most vulnerable among us. JRS believes that our journeying with refugees is the most important way for us to express our solidarity with them and our concern for their wellbeing. In a world where refugees are more than ever in need of welcome, protection, and justice, and yet are increasingly rejected, demonised, and denied their fundamental human rights, JRS offers accompaniment to refugees as a sign of hope and a way towards healing. In even the most desperate of situations, we remain with refugees to assure them that the world has not forgotten them, and that they are not alone.